Picasa Web Albums will be discontinued on August 1st, but you can still access your photos from the new Google Album Archive. 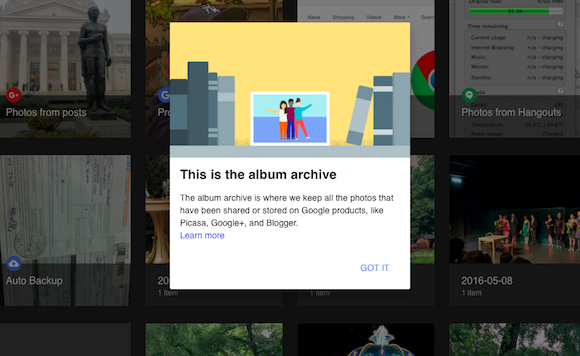 "The album archive is where we keep all the photos that have been shared or stored on Google products, like Picasa, Google+, and Blogger," informs Google. As you probably noticed, Google Photos doesn't show photos uploaded using other Google services, so it can't fully replace Picasa Web Albums or Google+ Photos. 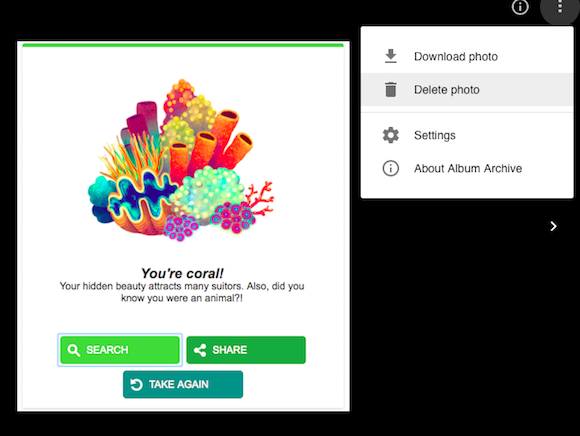 Google Album Archive lets you see, download or delete photos from Picasa Web Albums, Google+, Blogger, Hangouts, Google Drive and Google Photos. 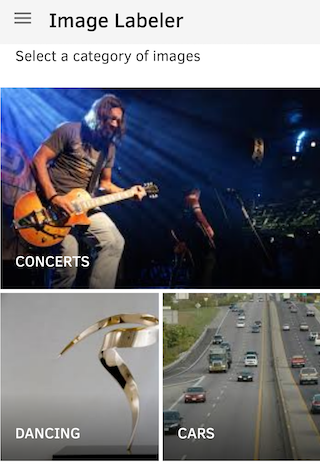 Album Archive doesn't have a search feature, but there are separate sections for Google services. 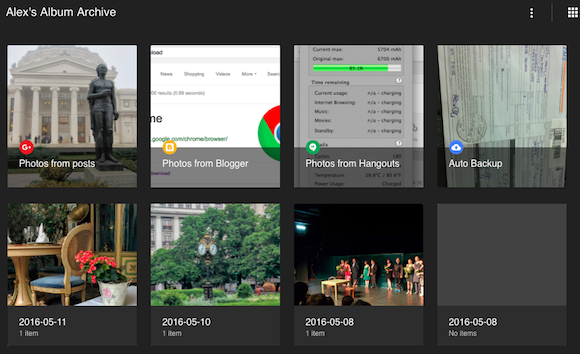 For example, you can find all the photos uploaded to Hangouts in one place. * Links to photos and albums whose URLs use your user ID number (and not your username). * Links to Public Galleries whose URLs use your user ID number (and not your username). * Slideshows embedded on websites. * Picasa Web Albums & photos embedded on websites. * Links to photos, albums, and Public Galleries whose URLs use your username (and not your user ID number). Google Image Labeler used to be a game that helped Google categorize images and improve image search. It was launched in 2006 and discontinued in 2013. Now Image Labeler is back, but it's no longer a game. 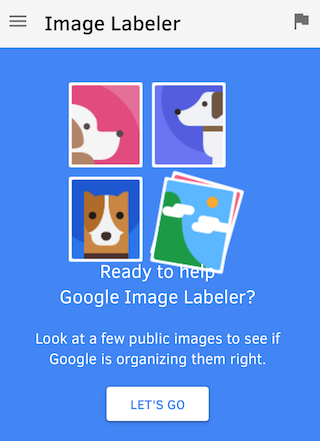 If you go to get.google.com/crowdsource/imagelabeler/category, you'll see this message: "Ready to help Google Image Labeler? Look at a few public images to see if Google is organizing them right." Then you can pick a category like birds, cats, dancing, concerts, food, cars, mountains, sky. If you use this URL: get.google.com/crowdsource/imagelabeler?label_str=Dogs, you can add your own category (replace "Dogs" in the address bar with something different like Rainbows, Stairs or Moon). 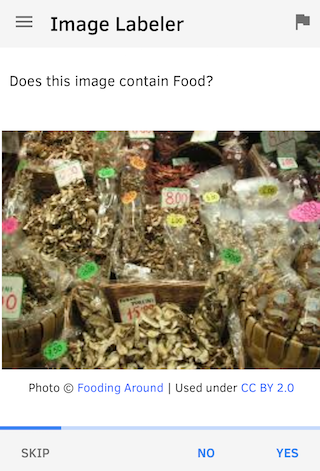 Google shows Creative Commons images from Flickr categorized by Google's algorithms. 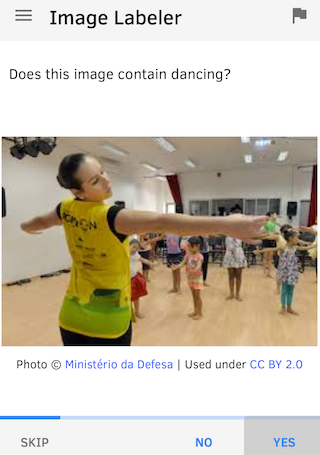 You only need to answer to questions like "Does this image contain dancing? ".